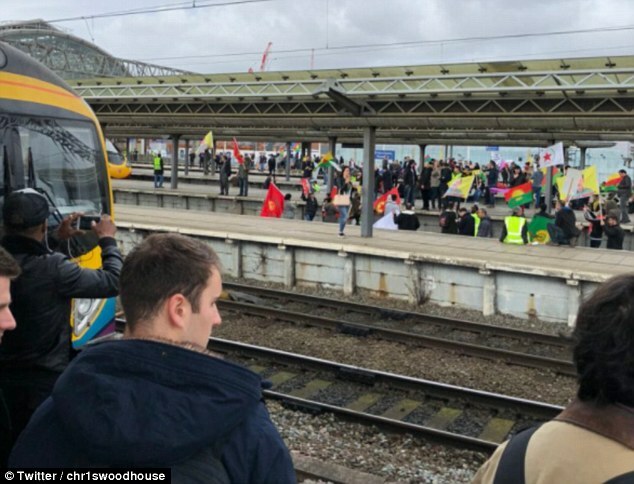 Witnesses described "mums and kids in tears" as dozens of demonstrators jumped from the platforms onto the rails at Manchester Piccadilly, blocking trains and causing huge delays. "Trains are now able to depart from the station; however, customers are now unable to access the platforms". Social media users posted pictures from among the crowd saying that the demonstration was in support of Afrin, which Kurds have claimed is being "ethnically cleansed" by the Turkish military. 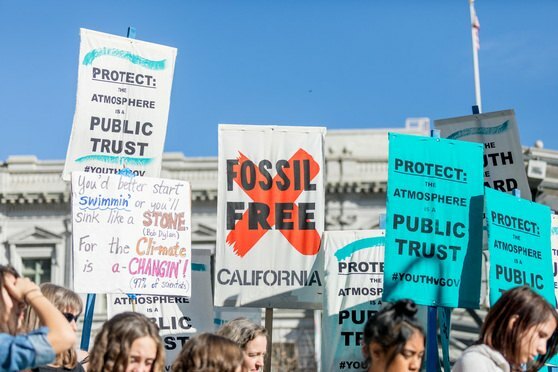 "The station will remain closed until all protesters have been removed", a statement said. Officers are on the scene @NetworkRailMAN responding to an ongoing trespass incident. "Those involved in this afternoon's incident will be subject to intense investigation with a view to arrest and prosecution". The train station was temporarily closed as police stopped protesters from accessing the tracks, British Transport Police said. National Rail said all lines had been suspended in and out of Piccadilly, the city's main train station, due to the protests.